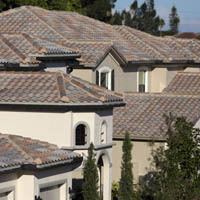 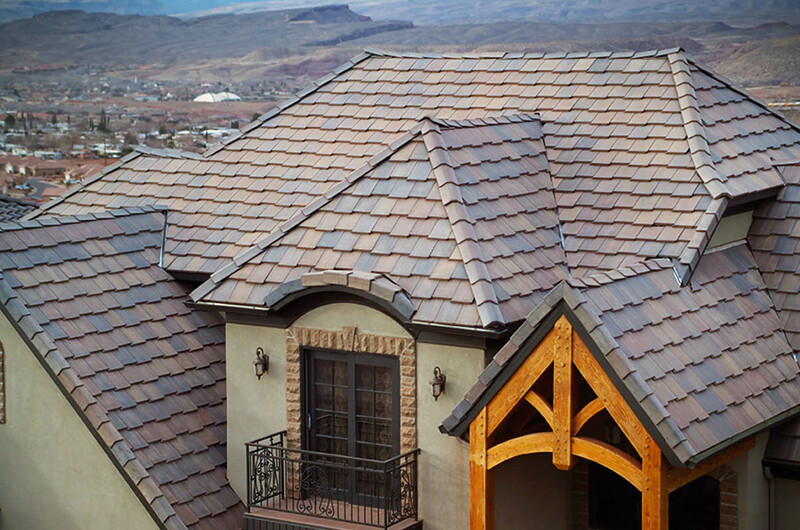 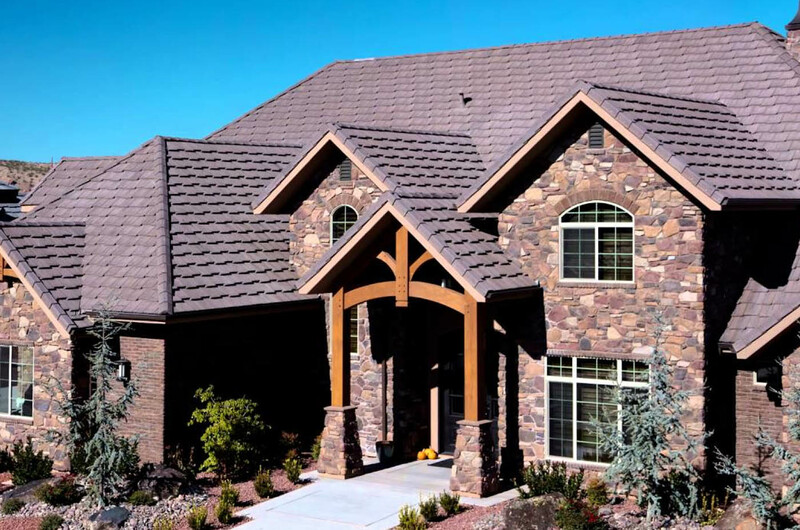 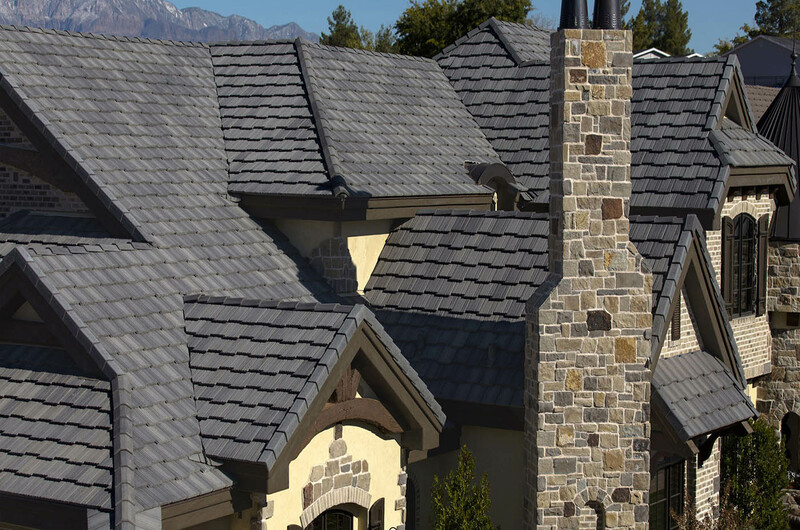 Eagle Roofing Products is a division of Burlingame Industries, a California based privately held, family-owned organization. 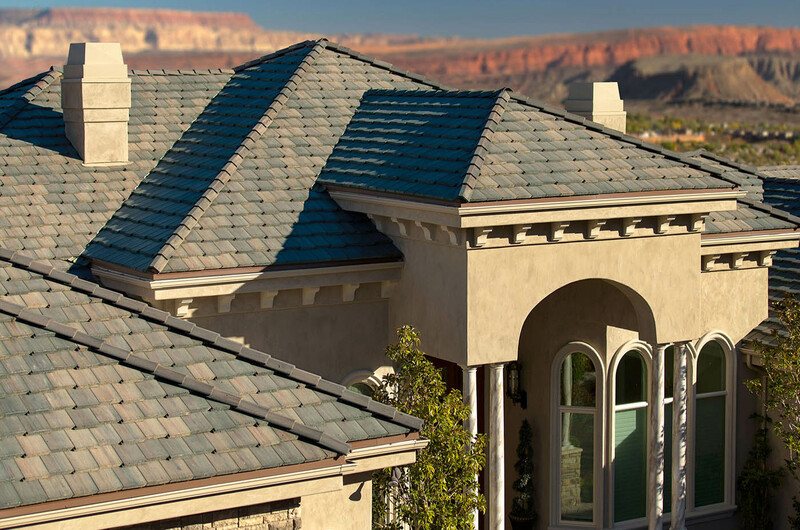 Founded in 1989 by Robert Burlingame with five employees, Eagle is proud to be an American Made and American Owned Company. 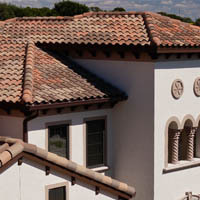 Under the leadership of Robert and his two sons, Kevin and Seamus, Eagle has grown over the past 25 years to four manufacturing plants, eight design centers and a work force of over 500 employees. 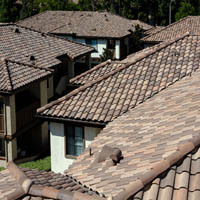 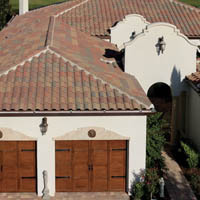 Our expertise lies in providing concrete roof tile solutions for the building industry.